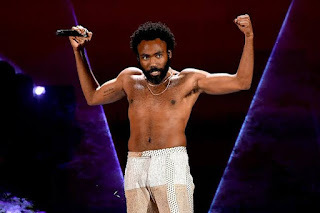 In addition to Song of The Year, "This Is America" also won the distinctions of Best Rap/Sung Performance, Best Music Video and Record of The Year. 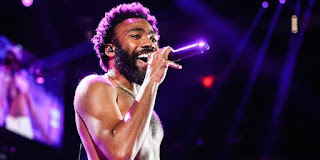 Elsewhere, Cardi B also made history Sunday night as the first solo woman to win the category of Best Rap Album. Drake previously stated, like Gambino, that he would not be present at the ceremonies, but arrived just in time to collect an award for Best Rap Song with his "God's Plan" track. 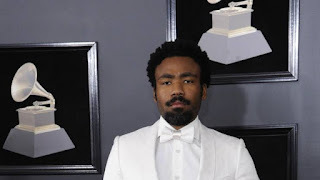 During his speeach, Drizzy seemingly crtiicized the Recording Academy by addressing his fellow nominees and stating that the award means nothing before being cut off by a commercial without warning.